We know LEDs. We embraced them in their infancy for entertainment lighting applications. 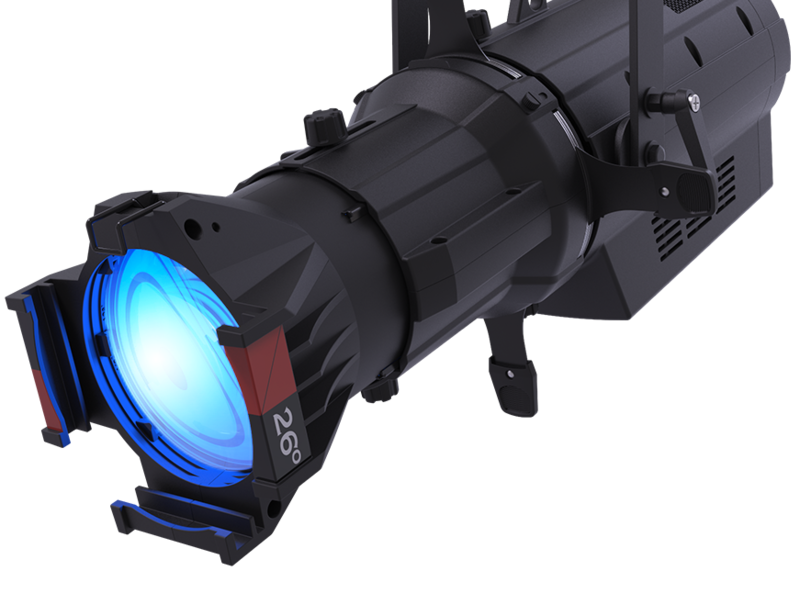 Since the early 2000’s, CHAUVET Professional has pioneered award-winning LED color washes, LED moving heads, and LED blinders. We deliver value. 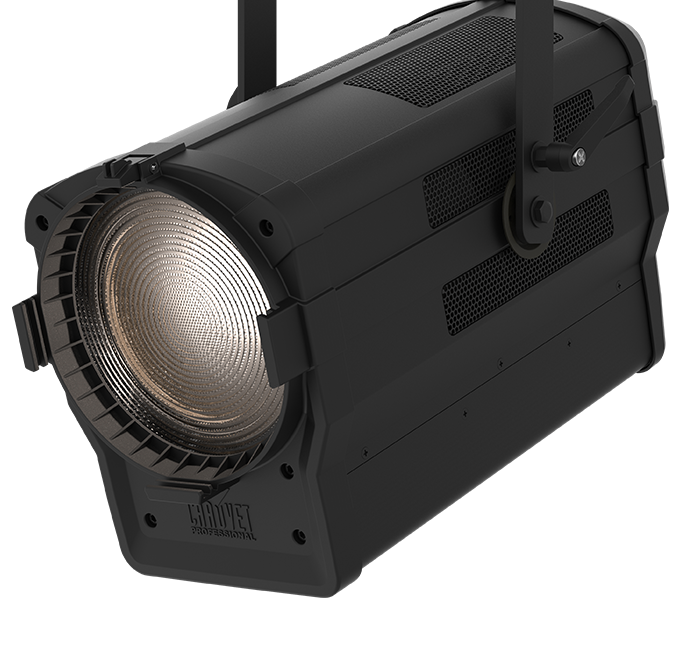 CHAUVET Professional is known to quickly capitalize on technological advances to create lighting fixtures that deliver increased efficiency, enhanced performance and unparalleled returns on investment. We are theatre-ready. 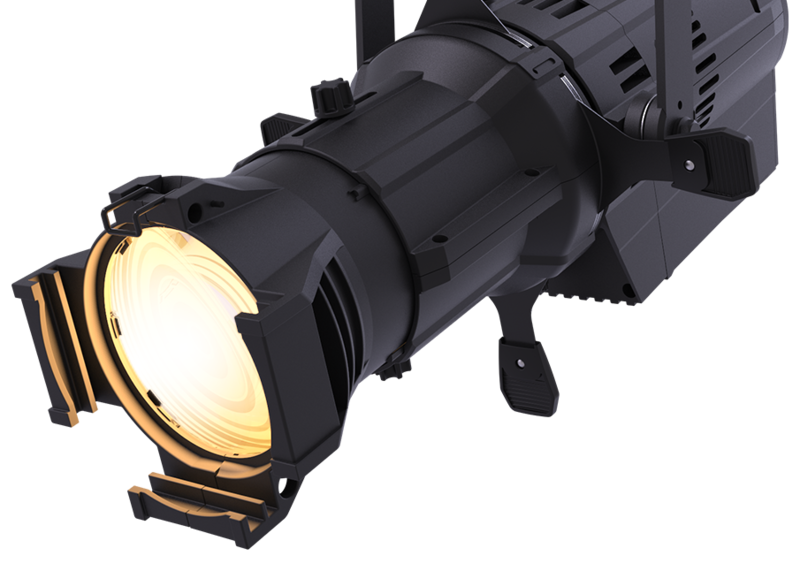 Thanks to continued advances in LED light sources, we are able to offer a solid range of LED stage lights that open new and exciting possibilities in theatre and stage lighting. 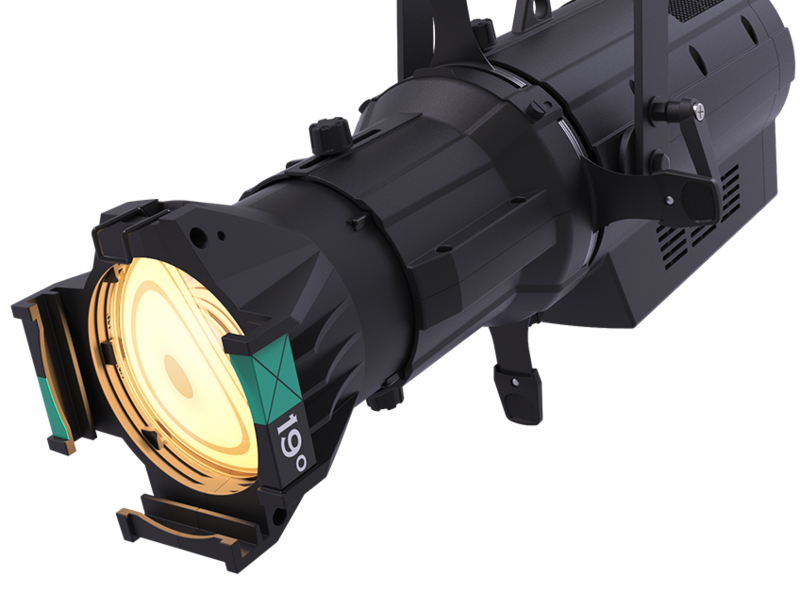 From battens to ERS-style fixtures, these luminaires rival or surpass incandescent stage lights in performance while operating with far greater efficiency. 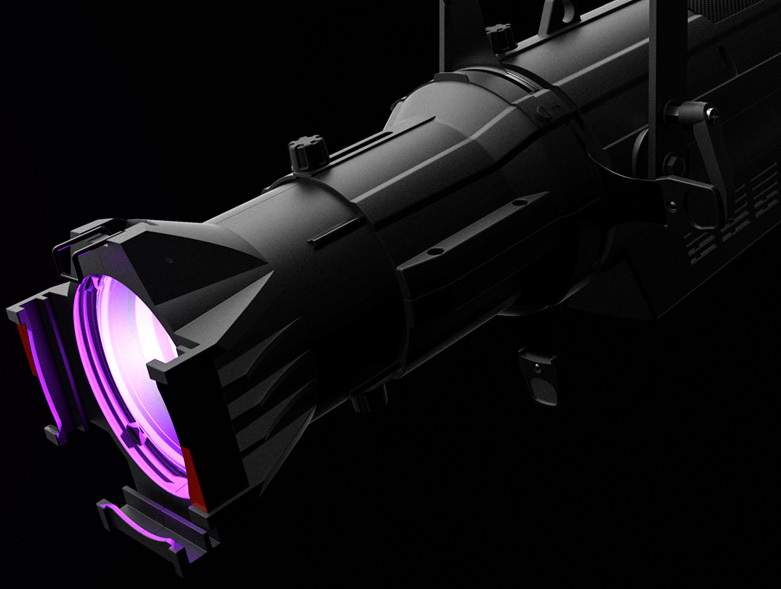 CHAUVET Professional is redefining standards in stage lighting, visit one of our showrooms and find out how. Energy Savings. LED fixtures consume less power, which saves electricity, generates less heat and lowers HVAC costs. Lower Operating Costs. Because LED light sources have long lives, you’ll save money on lamp replacements. No Dimmers. LED fixtures save space and money by eliminating the need for dimmer racks. Goodbye Gels. 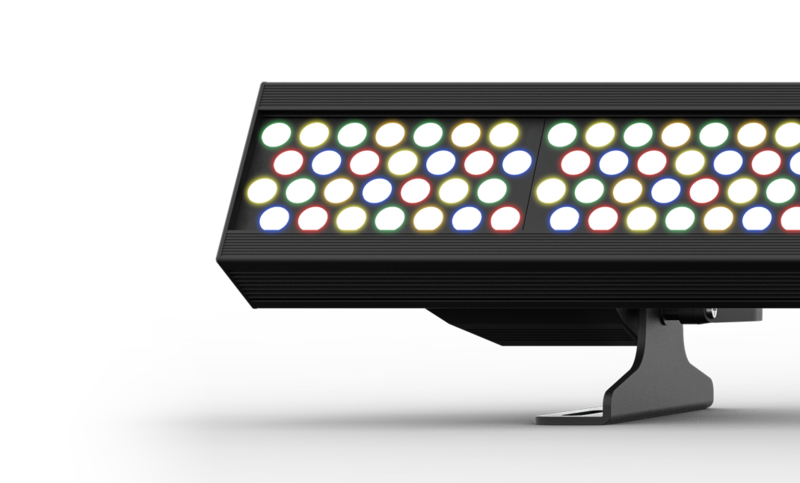 No more money wasted on gels because LED fixtures create their own colors. Creative Freedom. LED fixtures give you the flexibility to change colors and intensity remotely throughout a show. You also have more freedom when choosing where to place LED fixtures because they generate less heat.